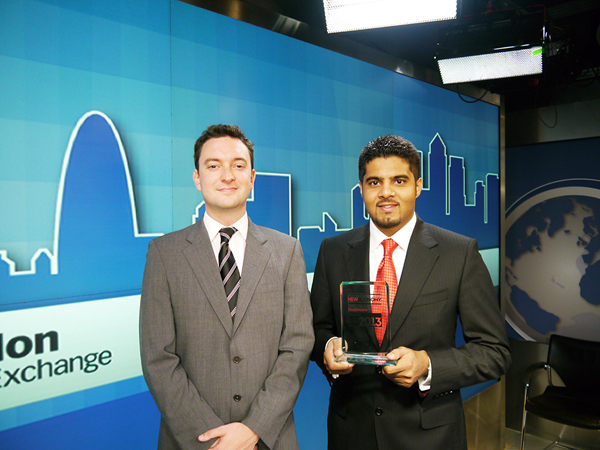 GMC Hospital, Ajman recognized as the Best Medical Tourism Provider in the Middle East. The New Economy – one of the leading publications in the United Kingdom has recognized GMC Hospital, Ajman-UAE as the Best Medical Tourism Provider in the Middle East. 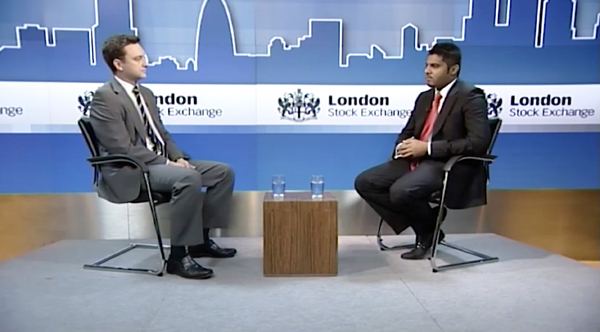 During a recent function held in London, U.K., Mr.Akbar Moideen Thumbay, Director–Operations Healthcare & Retail Division, Thumbay Group, U.A.E. 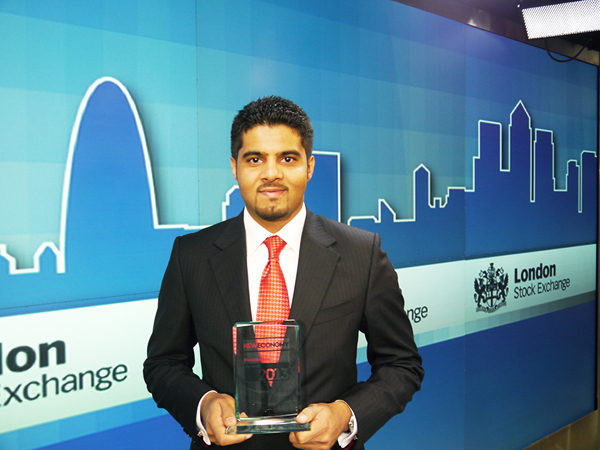 received the coveted award from Mr. Nick Laurance of The New Economy, U.K.
Mr. Akbar Moideen Thumbay was also featured in an exclusive interview held in the studios of London Stock Exchange, U.K. He highlighted on the specialized services offered by GMC Hospitals and also explained the salient features of the hospitals at Ajman, Sharjah and Fujairah. “Medical tourism, medical travel, and medical tourist are terms that refer to a growing trend in healthcare. GMC Hospital, Ajman has a dedicated International Patient Services team as well as customer service ambassadors who support our local and overseas patients from the point of enquiry through to admissions and discharge from the hospital. Over the past few years, the number of medical tourists and international patients visiting GMC Hospital has increased significantly. Due to the plethora of medical services available to patients, along with the assurance of the highest quality care, there have been yearly increases of international patients”, commented Mr. Akbar Moideen Thumbay. 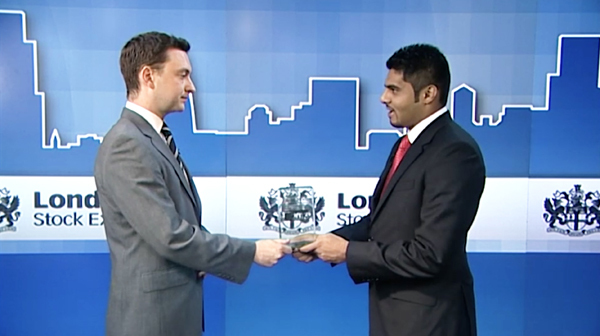 Mr. Nick Laurance, later presented the award to Mr. Akbar Moideen Thumbay. In response Mr. Akbar thanked the management of New Economy for the recognition and said that such an achievement would not have been possible without the visionary leadership and active guidance of Mr. Thumbay Moideen, Founder President of Thumbay Group, U.A.E. He also attributed this achievement to his entire team of dedicated doctors and staff at GMC Hospitals. GMC Hospital being the largest healthcare provider in the region has many nationally and internationally recognized healthcare professionals, with sophisticated medical technology made available. The Hospital’s mission is shaped by the basic value of “Care Without Compromise”. It’s commitment to the integrity, comfort and well-being of the individual and a ‘conviction that medical education and research are essential to the provision of the highest quality patient care’ is what makes GMC Hospital a “Welcoming and International Standard” institution.